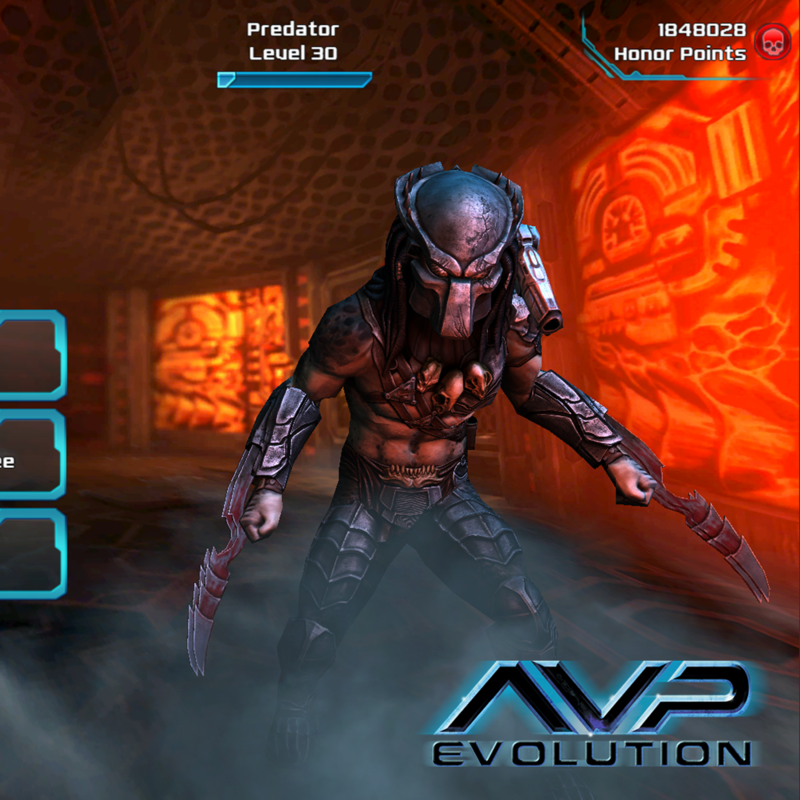 Developed by Angry Mob Games (of Muffin Knight and Predators fame), AvP: Evolution lets you choose which of the bloodthirsty other-worldly beasts you'd like to play as, then puts you in the arena to spill as much blood as you can. It's like a human vs. Predator vs. Alien vs. human vs. Alien vs. 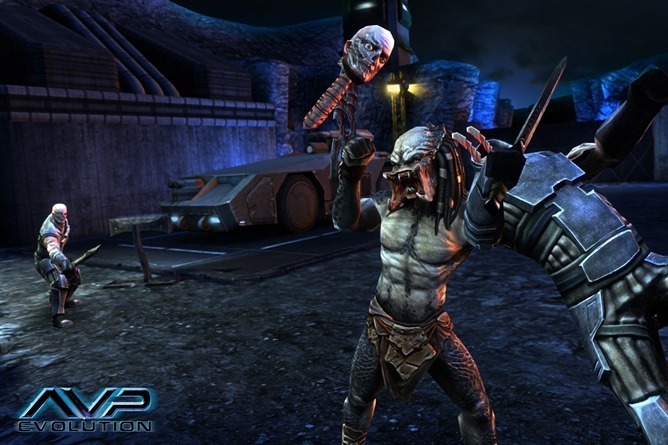 Predator vs. human deathmatch. Or something like that. Basically, you're a killing machine so you, um, kill. Everything. No word yet on when the game is expected to be released (or how much it will cost), only that it's "coming soon." I guess they're just giving Alien a bit more time to beef up to try and level the playing field against Predator. Sorry guys, it won't work. Seriously. He just tore that guy's head off like it was nothing. There's no way Alien can handle that. No way.